When you travel every prefecture of Japan, you will find a castle there. It is not a surprise for us as we are able to find Hiroshima Castle in Japan. 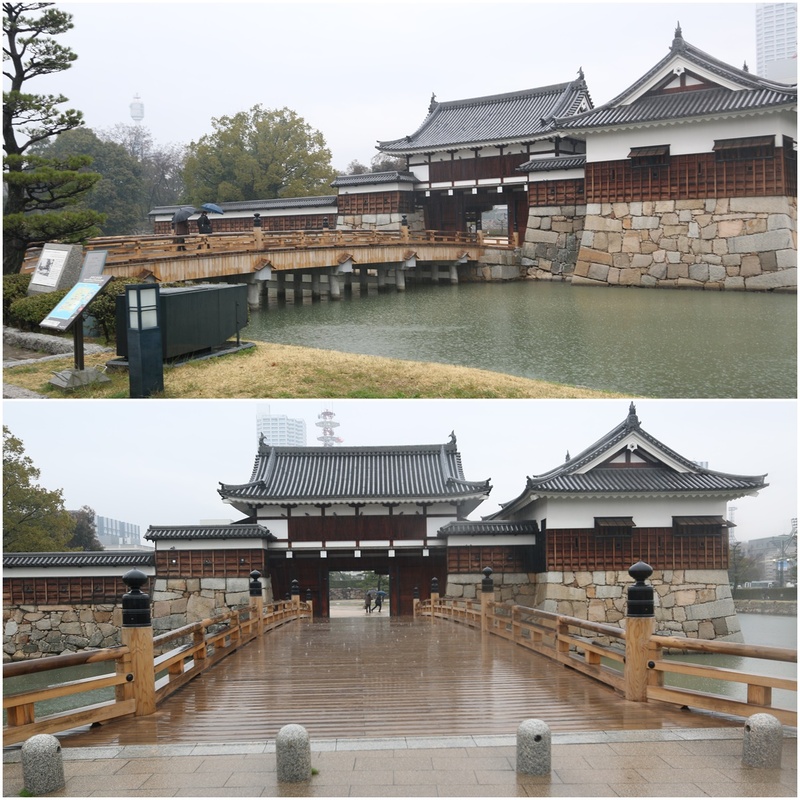 This is a reconstruction of Hiroshima Castle and Ninomaru Omote Gate by using the original building construction and materials after the atomic bombing in 1945 at Hiroshima, Japan. 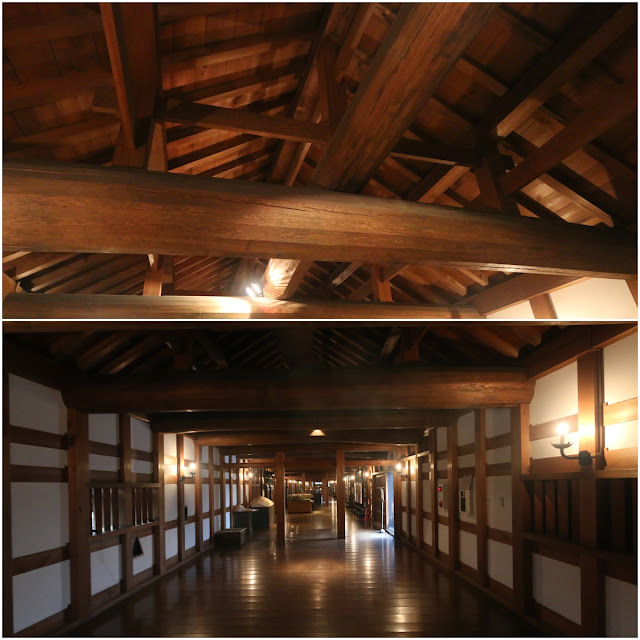 You will find everything is new on the interior and exterior of the castle and Ninomaru Omote Gate unlike, some of the historical castles which are preserved until now, in some parts of Japan. 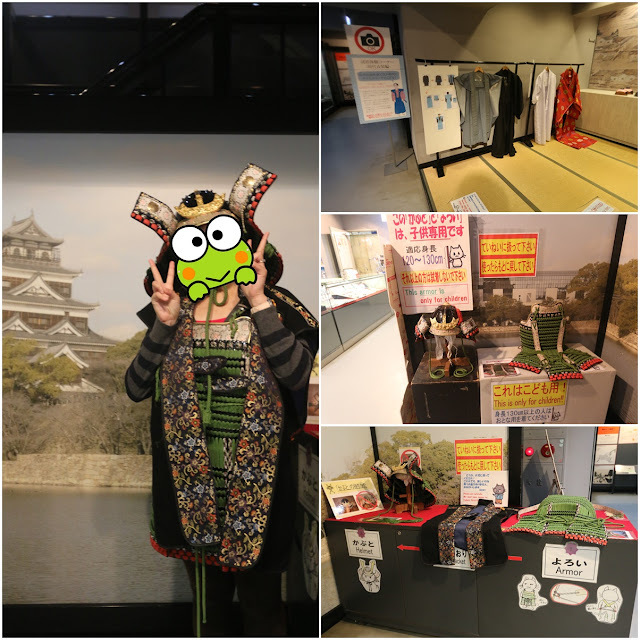 There is nothing much to do at the castle except, trying out Japanese Samurai costume and taking the opportunity to capture as many pictures of Hiroshima city from the top floor of Hiroshima Castle. How to get to Hiroshima Castle?